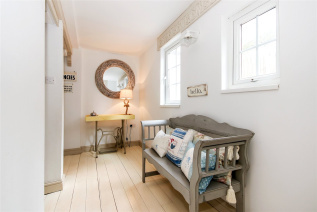 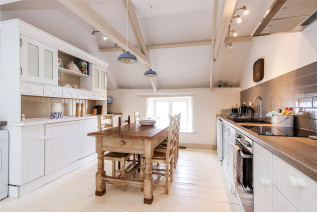 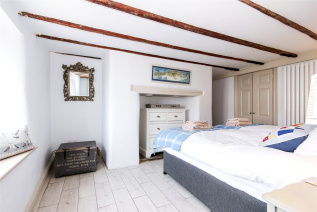 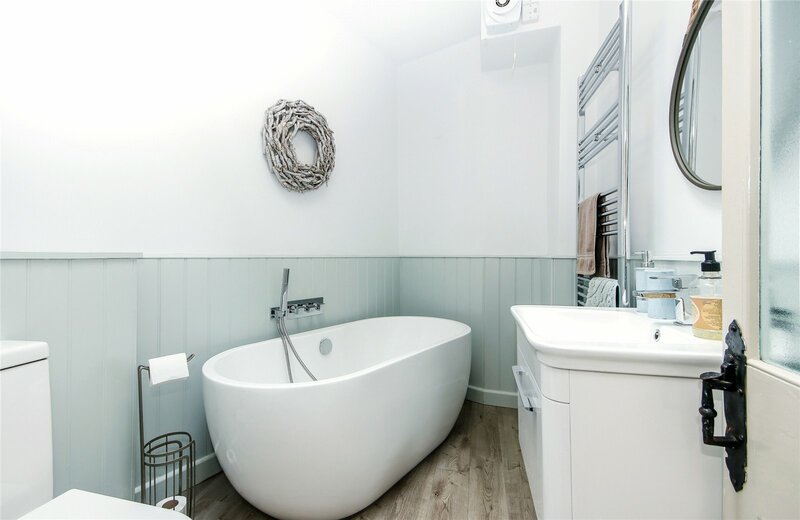 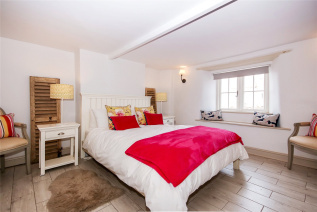 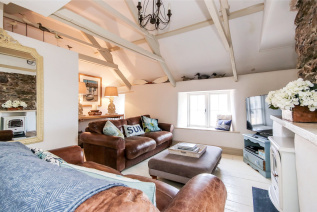 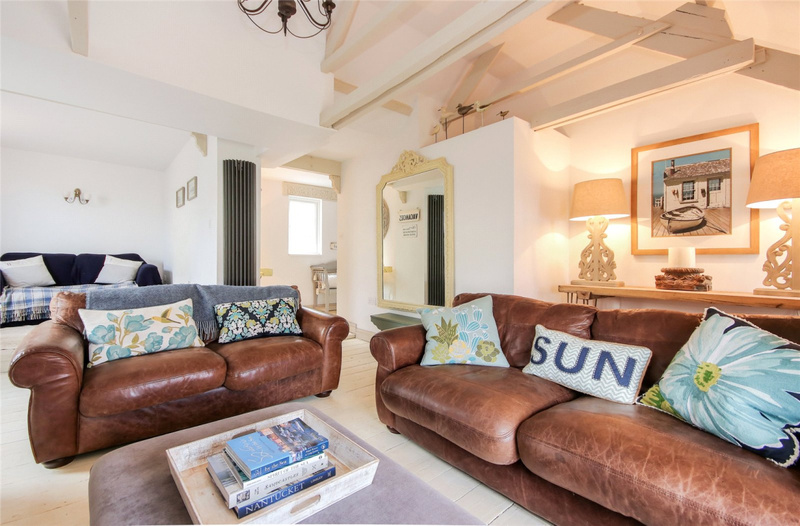 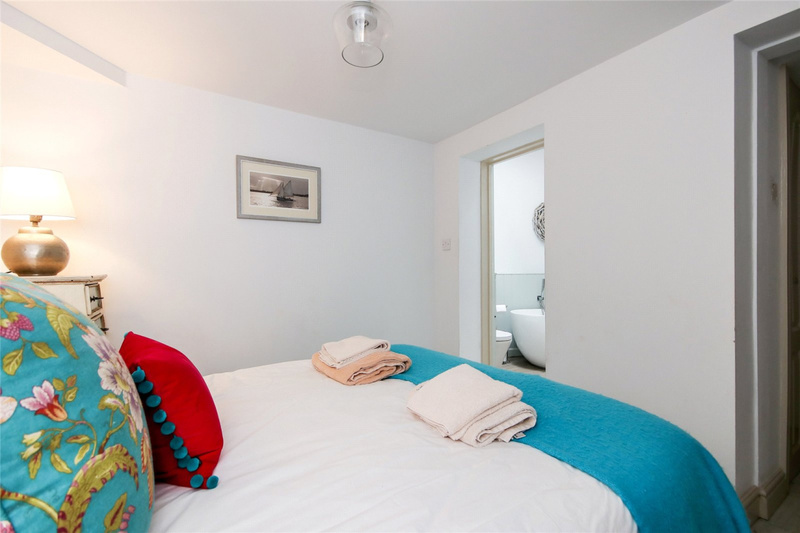 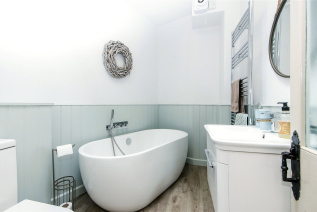 In a prime beach location, The Moorings is a delightful period cottage recently refurbished to a high standard throughout. Ideal for idyllic sandy beachside holidays. 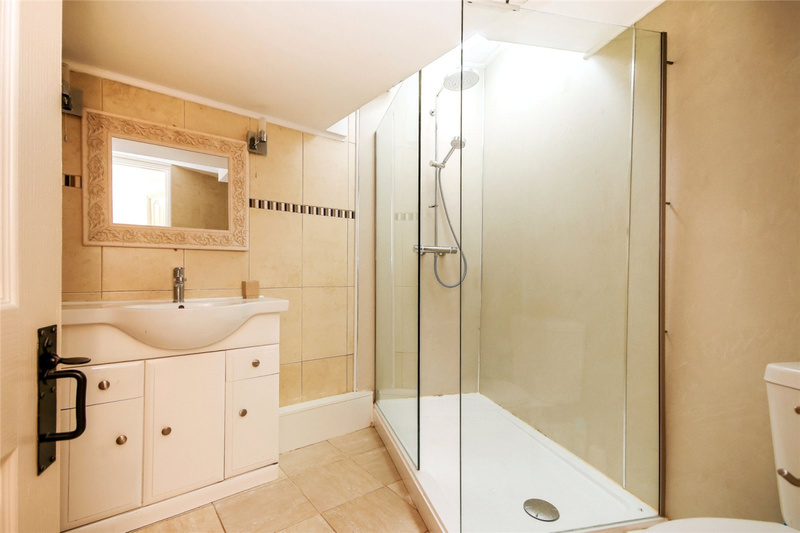 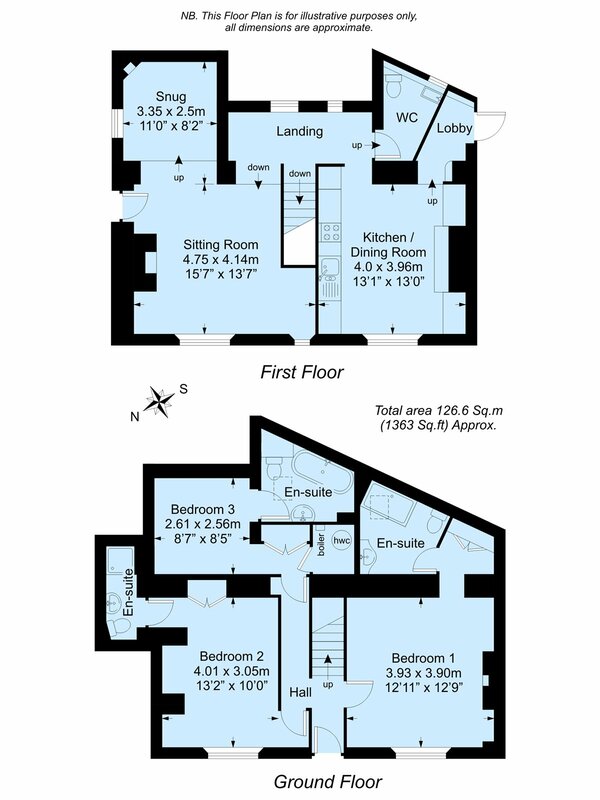 3 Double bedrooms, 3 baths and roof terrace. 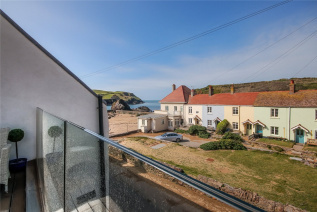 The popular South Hams village of Hope Cove has long been a well kept secret with its charming harbour, 2 sandy beaches and easy access to the South West coastal path. 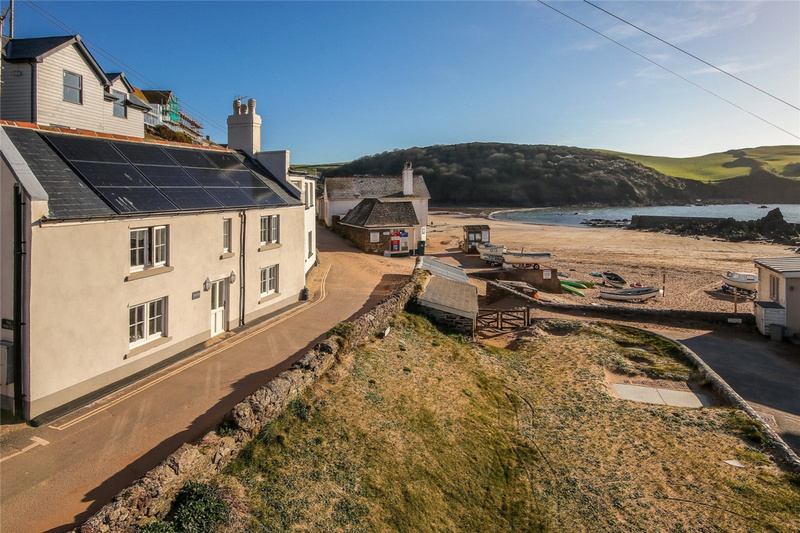 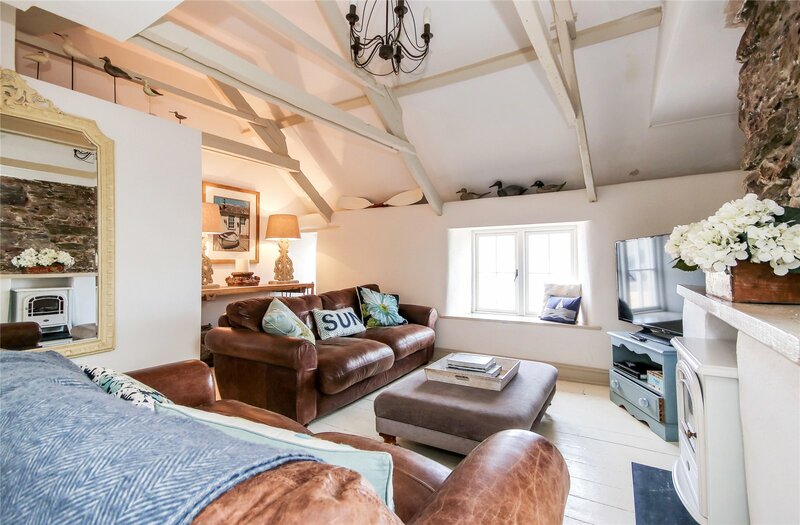 It nestles quietly between Thurlestone with its stunning links golf course and the vibrancy of Salcombe Town offering all the attractions you would expect from an established coastal destination. The Moorings is in a prime beach front location and offers light, airy and spacious accommodation with reverse living giving direct access from the living room on to the wonderful sun deck with glass balustrade and enjoying glorious sea views, the ideal place for al fresco dining and entertaining. 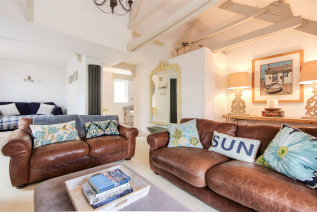 On the ground floor there are 3 bedrooms, all with newly fitted luxury en-suites, providing the idyllic home for wonderful sandy beachside holidays. 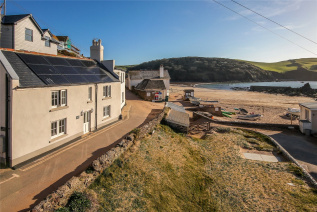 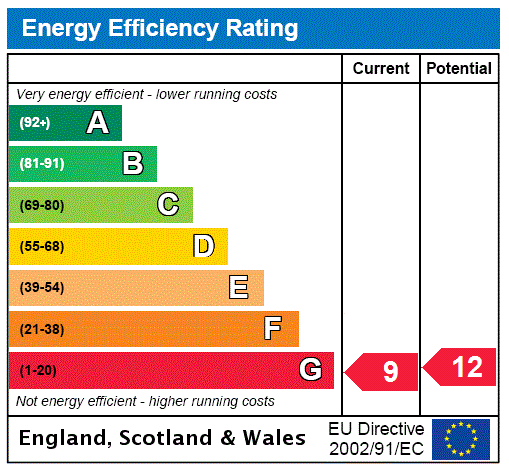 Turn off the Kingsbridge/Salcombe road (A381) midway between the 2 towns, following the signposts for Hope Cove. Follow this road through the small village of Galmpton and on into Hope Cove. On reaching the village carry straight on, following the signpost to Outer Hope Cove and park in the village square or adjoining car park. 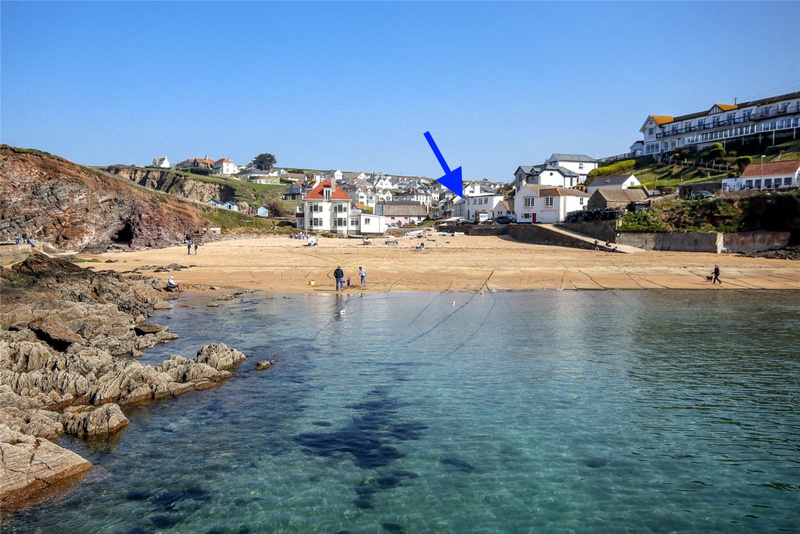 Walk past the Hope and Anchor and The Moorings cottage is on the left.